The Lewis Foundation of Classical Ballet is a non-profit organization. All the funds that we receive, including class fees from students of the school, go foremost to funding our outreach programme and towards running the organization and furthering our mission. The regular outreach programme includes weekly classes at two different NGOs, Snehadaan and Parikrma Foundation. It also includes yearly performances at Snehadaan, where TLFCB supply costumes, lighting, music, and often even a stage. At Parikrma, in addition to the regular classes, TLFCB supplies ballet shoes, costumes for biannual shows, and scholarship placements at the school for talented students. Currently, we have 6 scholarship students attending both the Parikrma classes and regular classes at the foundation. TLFCB also invites approximately 1500 students from different NGOs and school to its biannual show, hoping to inspire them to the reach for their dreams, to work beyond their limitations, and ultimately to open up their imaginations to a life beyond the one of financial adversity they are born into. With the new studio, we are ready to take on further NGO classes, workshops, choreographic competitions and other activities for all students, both from the school and from the outreach programme. Children should dream. Children should imagine. Children should aspire to fulfil their fantasies. Children should be given the opportunity to reach beyond the frontiers of background and financial circumstance. 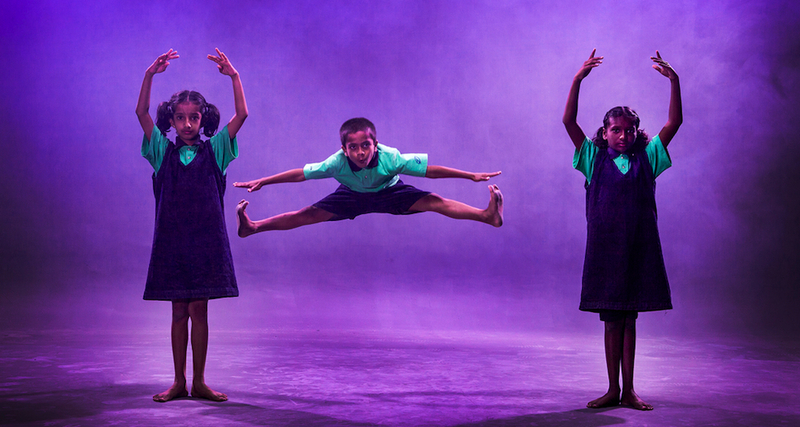 Arts in education provides a platform for children to breakthrough limitations and enter a new world in the dance class, where creativity and intuition are the building blocks to holistic growth. The teachers are firm but gentle and give clear instructions. In addition to learning the basics of ballet, the children also get a chance to express themselves via ballet shows. This is a unique opportunity for them to learn an International classical dance form.